We know that a web design is no longer constricted to the desktop. Phones, tablets, All-in-One, Notebooks; all of these devices are becoming increasingly popular. 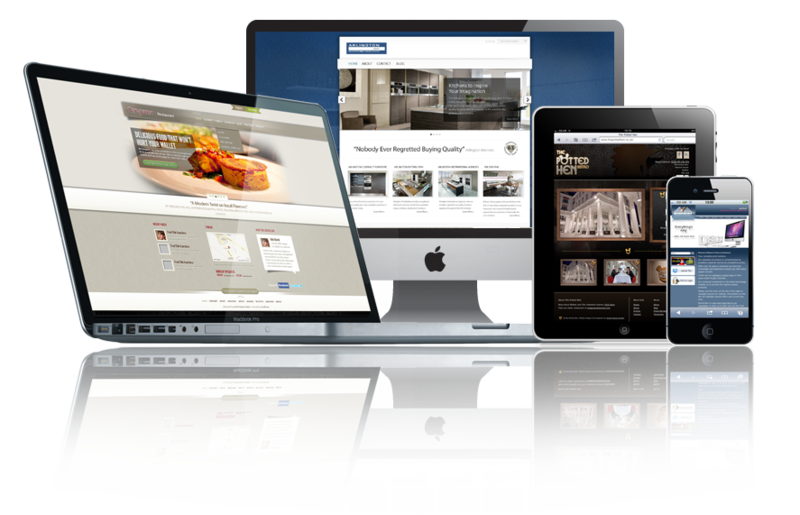 A website should be a multi-device application that extends to tell your company message and portray a brand that connects to your customer. The heart and strength of our designs lies in the combination of hours of research, communication with our clients, development and flawless execution. Before we can truly start on such a project,we need to successful understand our clients and their operations. Our design process starts out with a sketch pad and a pencil. 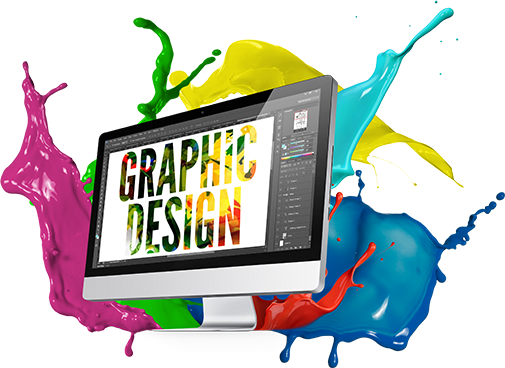 To be able to make your visions come to life, we need to convert your thoughts into graphics. We must have a clear understanding of what our clients are looking for and we listen to our clients and provide creative strategies that will help sustain their brand. Once we understand our client, we can then begin to create something magical. We hope to meet your criteria and expectations in every way possible. Our strength lies in our research and development stage, where we really dig deep and learn about your company, your brand and what works best for you. 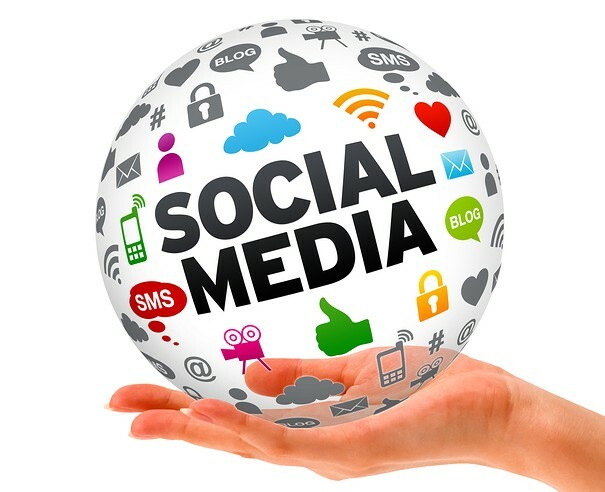 Social media is not going away anytime soon, it’s a big part of people’s lives. Globally, 46% of consumers with a digital device use social media to make informed purchases. Not only is it a place to socialize with your friends and family, but its a place to reach out to your customers and future customers. Contrary to what most think, social media is about the customer, not about flooding their newsfeed with ads, company facts and today’s “sale of the year.” Social media is not about you, its about the customer. Does your small business have a brand identity? Something that is more than a logo? Can you speak to what that is and how it play into your business strategy? Branding is one of the most important aspects of any business, large or small, retail or B2B. Your company’s brand package is all about familiarity to the consumer. It’s the personality, visual elements and feel of your brand all wrapped up into one cohesive package. It starts with a plan and strategy. A strong business brand leads to familiarity, credibility, trust and popularity. Without one, you’re working without direction; without purpose.